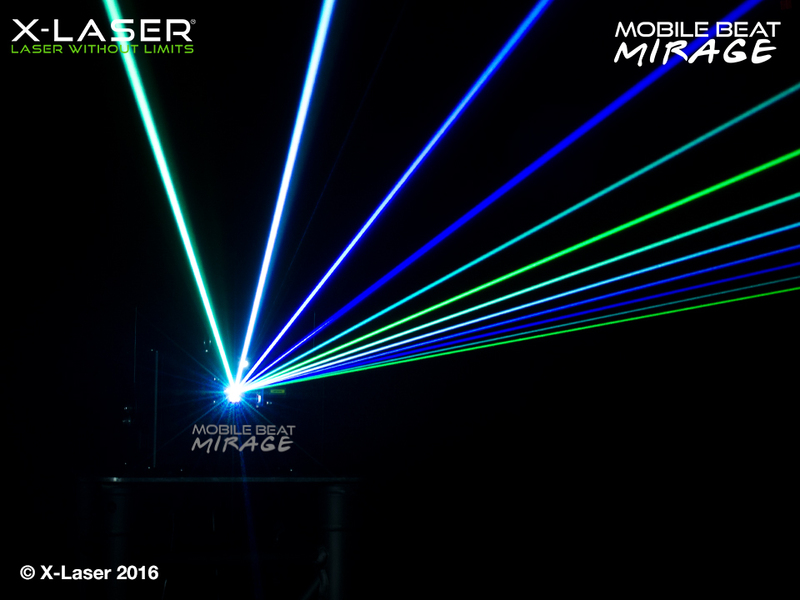 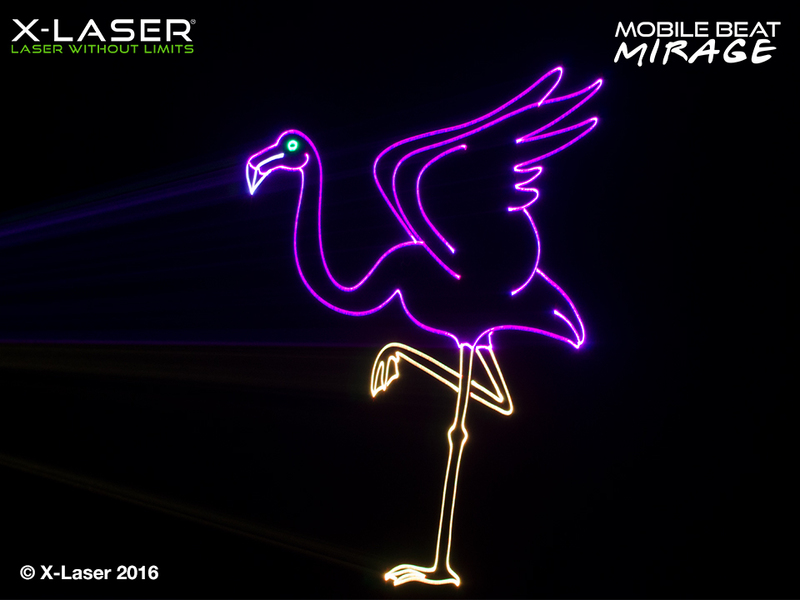 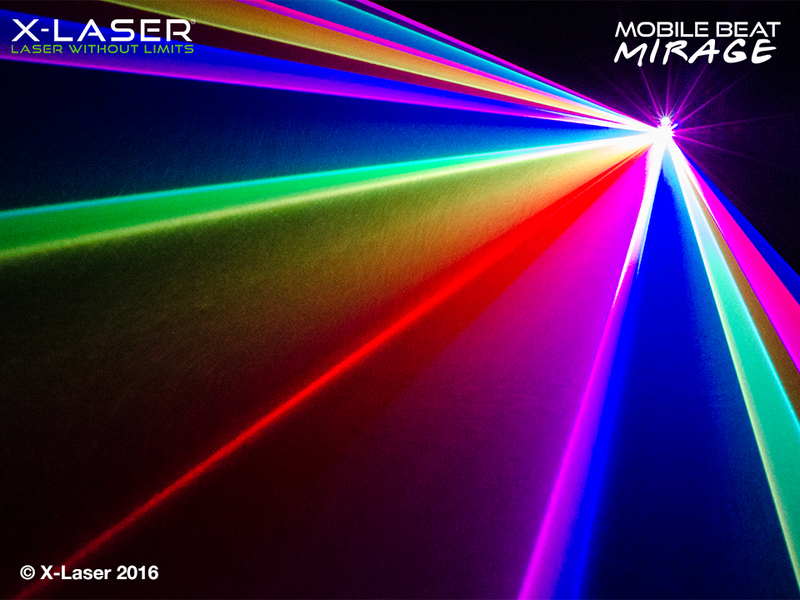 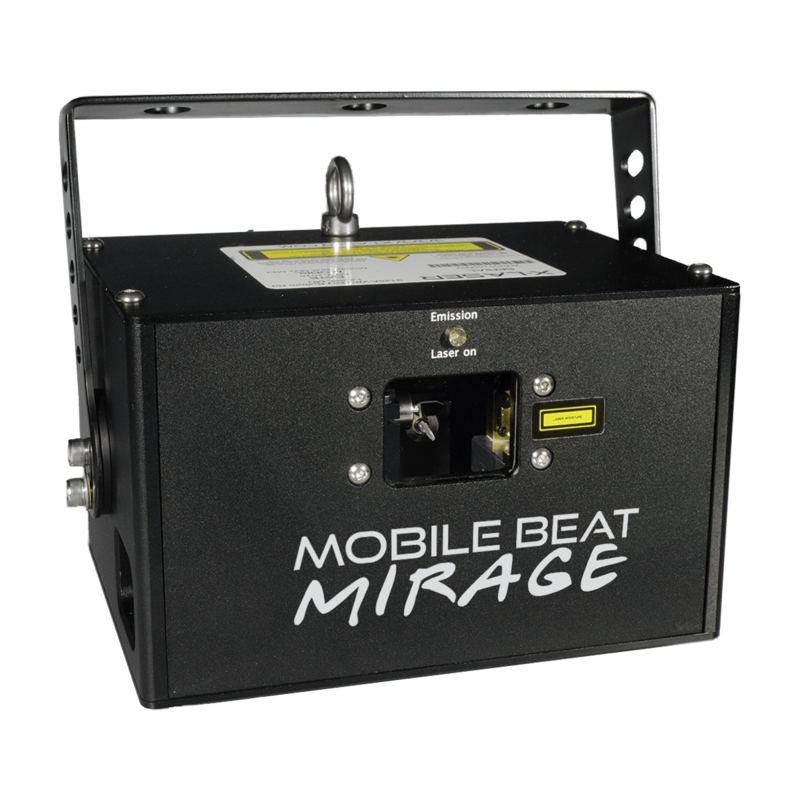 The completely re-engineered our most popular entry-level laser system, and created the Mobile Beat Mirage. 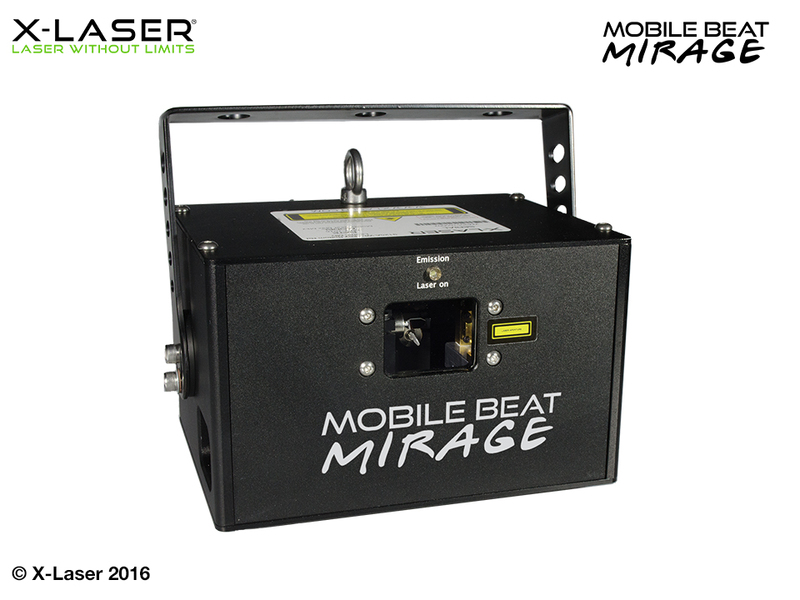 The Mobile Beat Mirage is all new and ultra versatile, as the latest advancement in X-Laser’s most popular line, the entry-level Mobile Beat laser system. 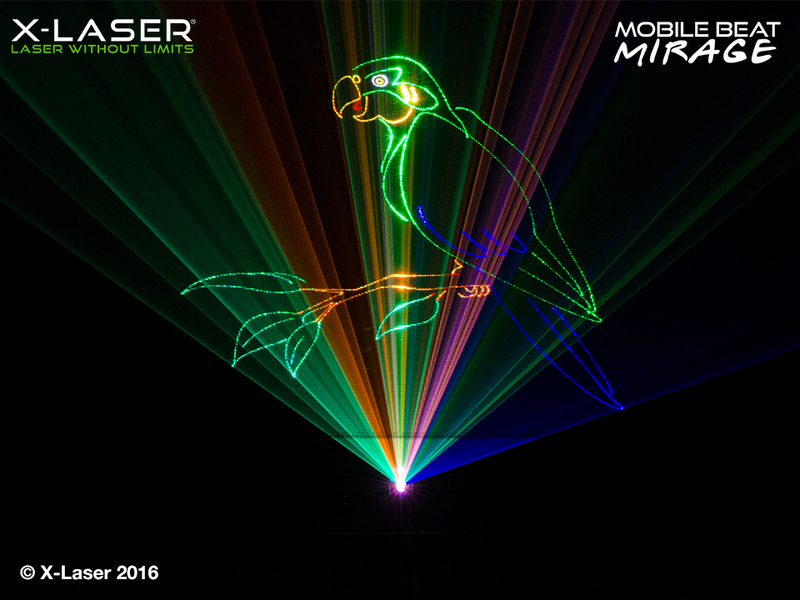 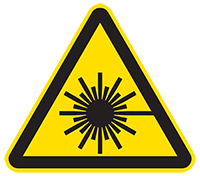 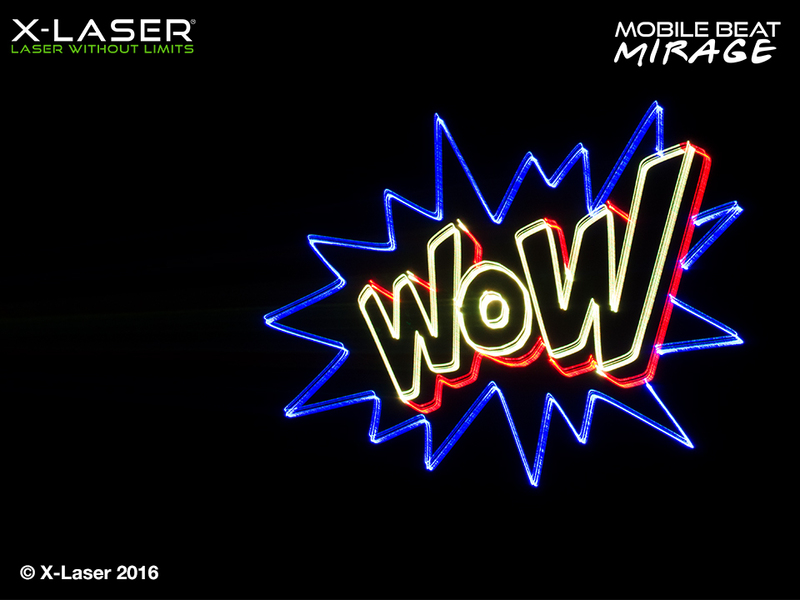 Use it to wow audiences with vivid beam shows featuring superior color mixing, or impress clients by projecting precise animations, custom text and logos. 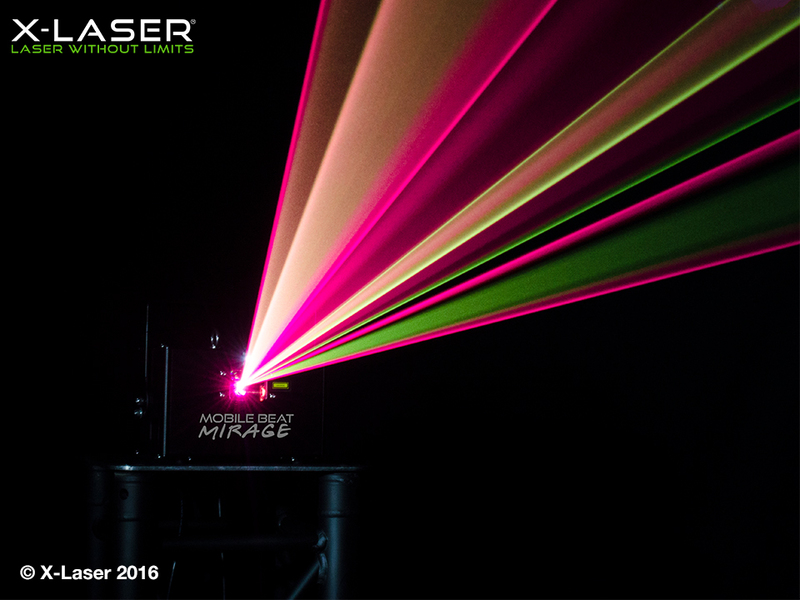 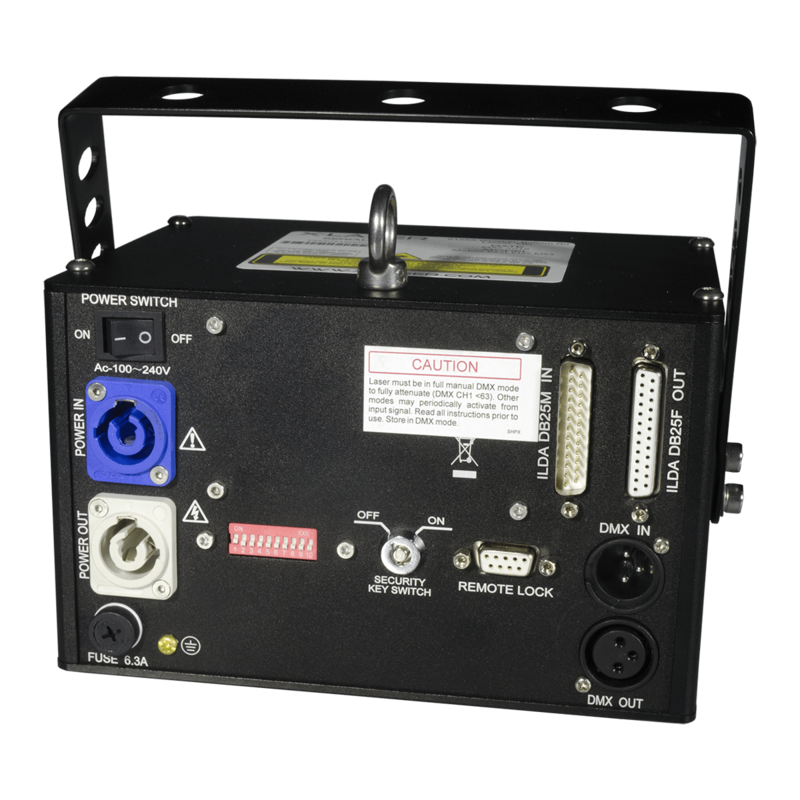 The Mirage boasts a new, compact housing and new hardware throughout, including 30K graphics scanners and a sealed optical deck. 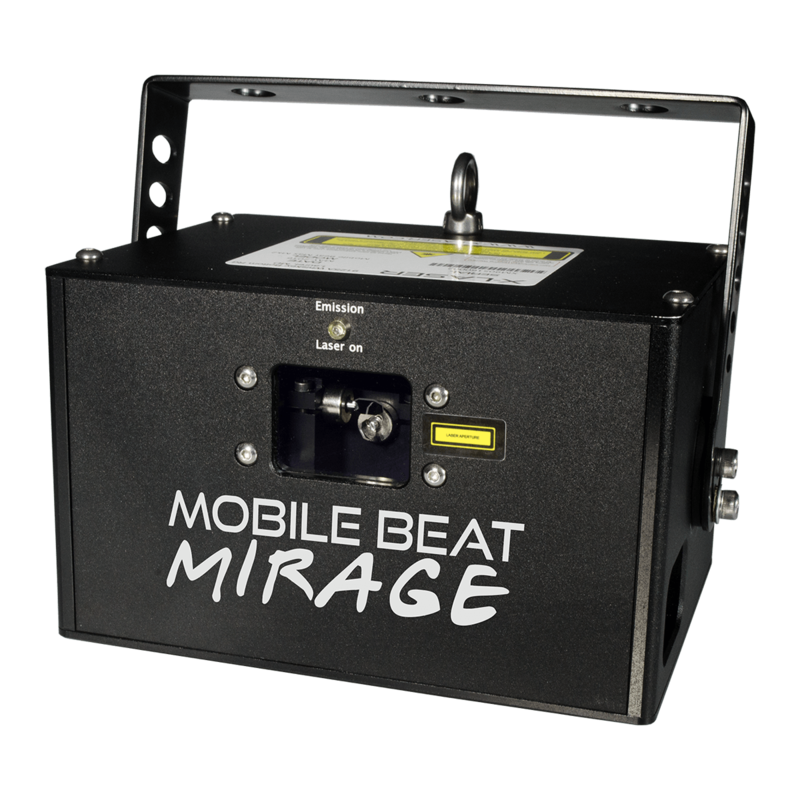 This Mobile Beat has been engineered to be smoother and more durable than ever and has significantly better color and graphics tech than any Mobile Beat before it. 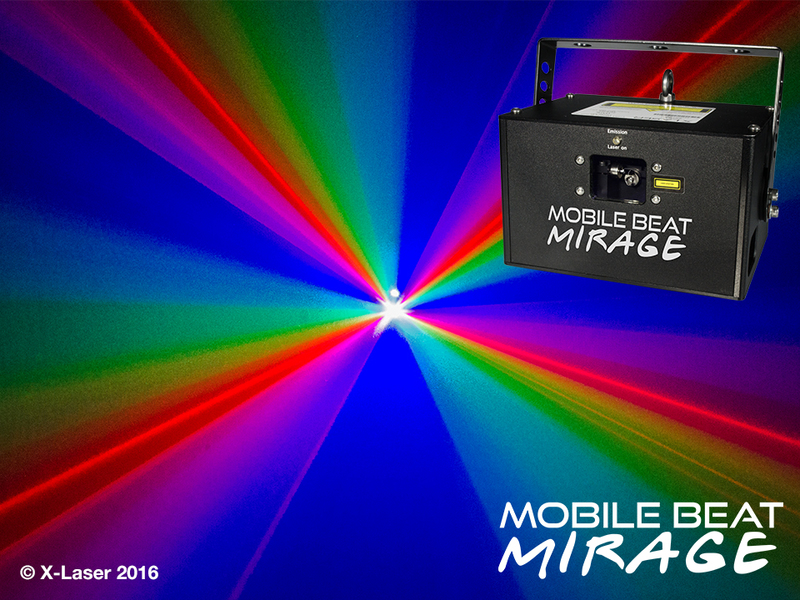 The Mirage has the power for venues of up to 500 guests, and you can easily daisy chain it via PowerCON/ILDA/DMX inputs and outputs to create vibrant shows for larger setups.